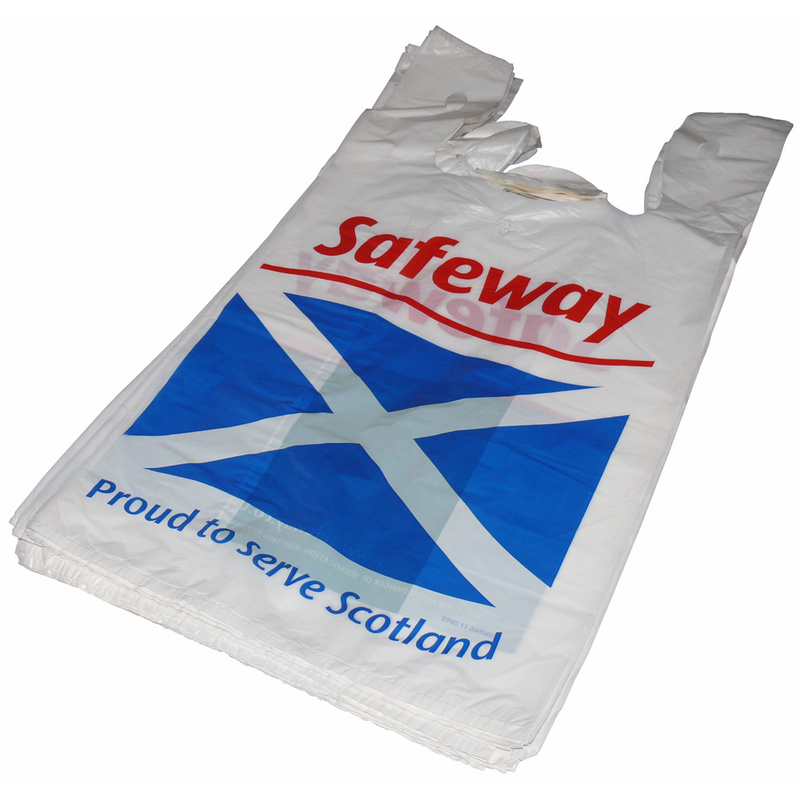 Our Company offer a design service for unique vest carrier bags. Our sales staff love to help shops purchase bespoke vest carrier bags. To order choose by material or different styles of , connect with our offices via phone or email.